The second-floor boardroom at the YWCA was filled to capacity, as residents stood and waited for their turn to raise questions and concerns. 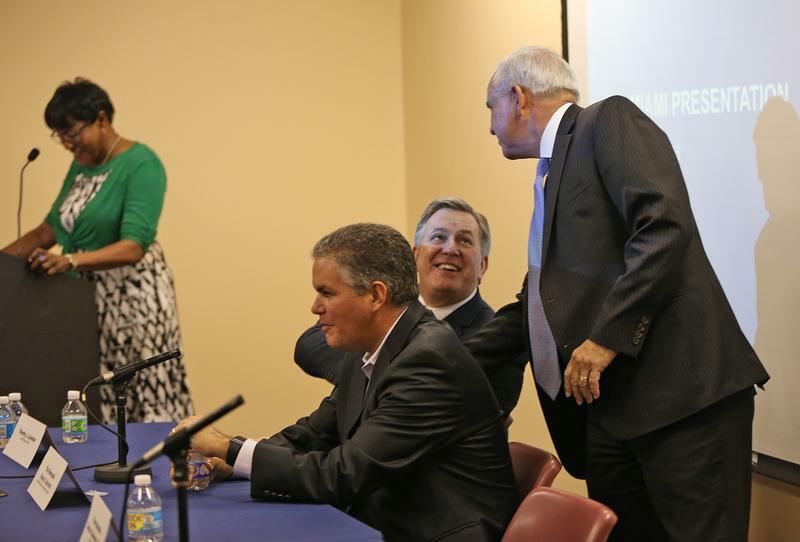 Tim Leiweke (left), Miami-Dade County Mayor Carlos Gimenez (center), and Miami-dade Commissioner Audrey M. Edmonson (right), listening to residents and answering their questions. David Beckham has been trying for more than three years to find a site to build a Major League Soccer (MLS) stadium in Miami. The end of his search seems near, as Miami-Dade county considers selling him a piece of land in Overtown. But residents of the area have mixed feelings about the plan, as evidenced Wednesday night at a community town hall. 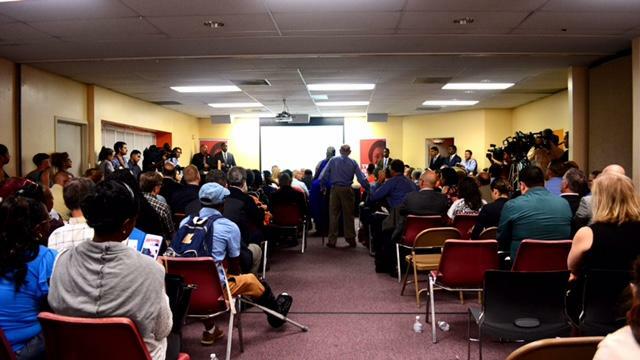 The second-floor boardroom at the Overtown YWCA was filled to capacity, as more than 150 people stood and waited for their turn to raise questions and concerns about the project's possible impact on Overtown and Spring Garden, during the meeting hosted by Audrey M. Edmonson, Vice Chairwoman of the Miami-Dade Board of County Commissioners, and Carlos Gimenez, Miami-Dade County Mayor. Tim Leiweke, CEO of Oak View Group, one of the investors in Miami Beckham United. Many residents spoke in opposition to the plan, worried about parking and neighborhood investment. Others were excited about the possibility of having an MLS team. Mario Cohen, a Spring Garden resident, said he was concerned about how the culture of the neighborhood would be disrupted with a 25,000 seat stadium at the center of the community. “The land should be green, not concrete pavement. Don’t sell the land,” said Cohen. Leiweke presented the new design for the stadium as well as the project's commitment to the community - a condition for the possible sale of land by the County- which includes the creation of 50 new jobs, internships and educational opportunities for local youth, traffic mitigation and safety and security initiatives. In response, residents expressed concerns about keeping the investors behind the stadium accountable for all the things they're promising. The town hall was held at the YWCA, 351 NW 5th St., in Overtown, a few blocks from the lot purchased by Beckham in early 2016. The same location was used by Miami Beckham United Representatives in late 2015 to first discuss the possibility of the stadium in that location. Plans to put the new MLS stadium at PortMiami, Downtown Miami and near Marlins Park all fell through. Now owning six acres of land in the Overtown neighborhood, Miami Beckham United is looking to expand into another three acres of land currently being used by the Florida Water & Sewer Department. Miami-Dade County would have to agree to sell the land, currently valued around $9 million. But Edmonson indicated that no further step in the proposed plan would be finalized until she met with everyone in the community first. “I will not be meeting with special groups. 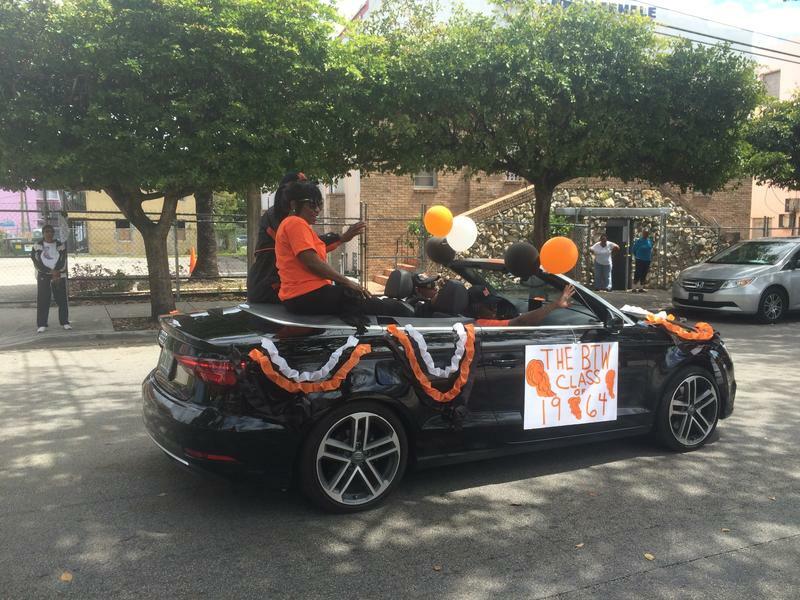 I want to talk to everyone in the community, because every individual is a representative for Overtown,” she said. Prior to his 2013 retirement, David Beckham led a 20-year career playing professional soccer in Europe and the United States, where he played for the LA Galaxy. He never played for a South Florida team, but has defended several times his decision to bring a team here.“Miami is a vibrant city with a lot of passion. I know this city is ready for football, soccer, this time around.” said Beckham in a press conference in early 2014 to present his original project. Major League Soccer Commissioner, Don Garber, is also pushing towards expanding the number of teams and hopes to grow from 20 to 24 teams by 2020. New locations include: Los Angeles, Minnesota, Atlanta, and Miami. Miami is the only project facing severe hurdles.“We need to resolve the Miami deal so we can move forward with teams 25-28 because they’re team 24,” said Garber in late 2016 at an MLS news conference in Toronto. If you are interested in contacting the District 3 office directly, the phone numbers and office locations can be found here. 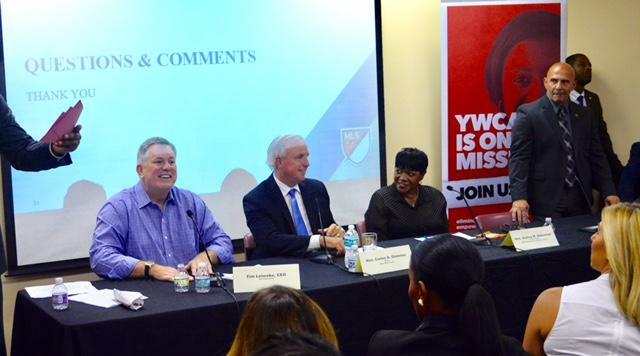 Miamians from different communities came together to discuss soccer Thursday night. Even though some of those attending the town hall meeting were wearing Miami soccer gear they were not all talking about the first game to be played in the coming year. They were there to hear the latest pitch from Beckham Group representative Timothy Leiweke. Soccer star David Beckham's group announced new plans on Friday for a soccer stadium near downtown Miami. Miami Beckham United confirmed that the group secured a contract to buy a site in Overtown near downtown Miami and the Miami River. Miami-Dade County Mayor Carlos Gimenez also issued a statement saying he signed a letter of intent to negotiate the sale. The land is owned by the county's water and sewer department as well as private companies, which Beckham’s group has also approached about selling.